Your family dentist in Isle, MN From routine dental exams, dental X-rays, dental cleanings, filling cavities, and minor dental surgery to more advanced procedures such as tooth whitening, dental implants, crowns, and other cosmetic and restorative dental procedures, Dr. Miller will help you achieve and maintain top-notch oral health year after year. 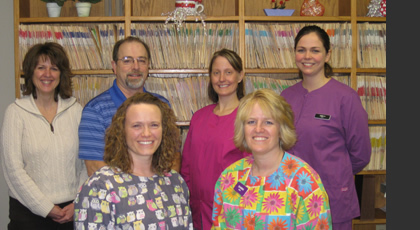 Meet Our Team Our team offers over 90 years of experience in the Dental profession to serve you. Cosmetic Dentistry In addition to dental cleaning and checkups, we offer cosmetic dentistry services such as porcelain veneers, porcelain inlays, dental bonding, tooth contouring and reshaping, caps, teeth whitening, dental bridges and tooth-colored fillings to help you and your loved ones put your best smiles forward. Ask Dr. Miller about which procedure best suits your needs. Dental Emergencies You never know when a dental emergency may arise such as an injury due to sports or falls, a cracked tooth, loose or missing fillings or painful toothaches. Call us in the event of any dental emergency at (320) 676-3232 and our friendly office staff will get you an appointment as soon as possible to handle your problem. 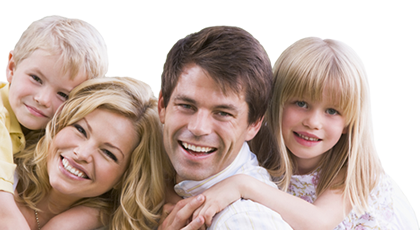 Dr. Miller has been providing dental care to patients of all ages in the Isle area since 1982. We always welcome new patients to our practice. 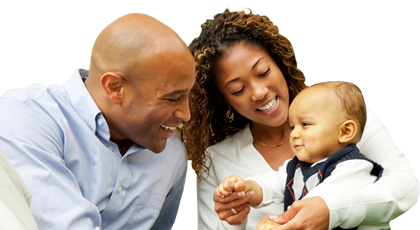 If you would like to schedule an appointment with us, please call our office at (320) 676-3232.